SoftBank Group Corp, a Japanese multinational holding conglomerate, has reportedly announced that it will inject a further of $2 billion in WeWork this year, bringing its total investment in the workspace provider to over $10 billion. For the record, earlier in August 2018, WeWork received $1 billion from SoftBank – in convertible notes, post which the Japanese firm, in November, poured in a further of $3 billion in WeWork in equity warrants. Apparently, post the new investment, WeWork will be valued at $47 billion. SoftBank will convert the warrants purchased earlier, into equity at a price of $20 billion. According to reliable sources, the new investment will not include any capital from the Japanese company’s Vision Fund, though the latter was a pivotal financial backer for Softbank’s initial investments in WeWork. The Vision Fund, for the uninitiated, holds major stakes in companies such as Uber Technologies Inc. and the like. 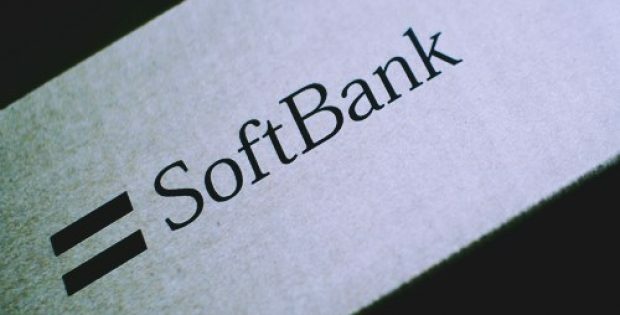 As per sources familiar with the knowledge of the matter, Softbank’s investment in WeWork comes merely a while after the company raised close to $23.5 billion last month listing its telephone company, SoftBank Corp, in what has now been tagged as Japan’s largest ever IPO. Apparently, shares of the unit fell 15 percent in its first trading, devaluing the firm’s worth by around $9 billion. The telco’s shares are presently trading at 5 percent lower than the listed IPO price, the sources further affirm. SoftBank Group Corp. is a multinational Japan-based holding company, headquartered in Tokyo, founded by Masayoshi Son. Incidentally, the firm is the sixth-largest telephone operating company by total revenue ($74.7 B USD). WeWork, founded in 2010, headquartered in New York City, is an American firm that provides shared workspaces for technology startups, and services for large enterprises, small businesses, freelancers, startups, and entrepreneurs.